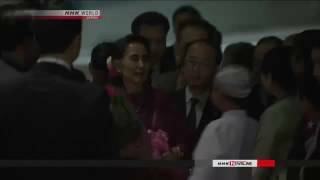 Myanmar's State Counsellor Aung San Suu Kyi has arrived in Tokyo. 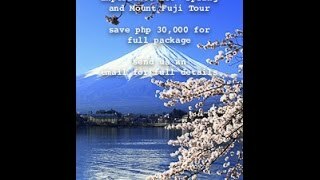 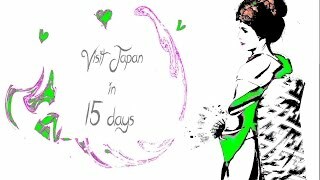 She's likely to call for more investment from Japan during her 5-day official visit to Japan. 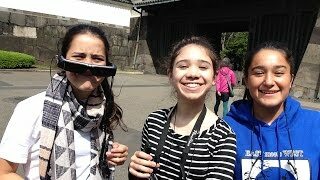 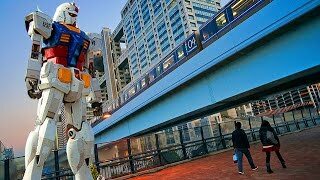 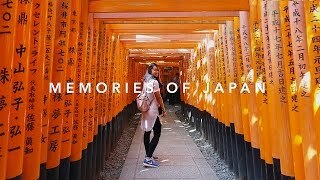 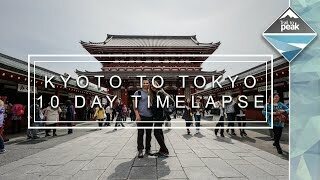 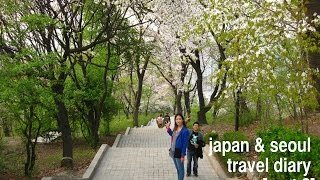 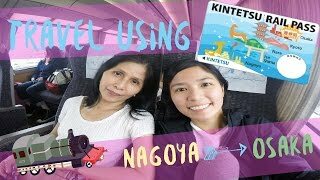 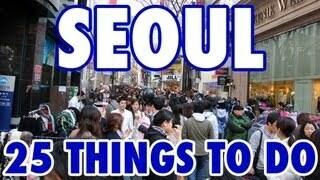 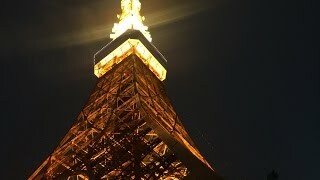 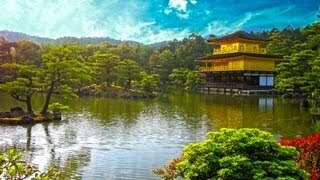 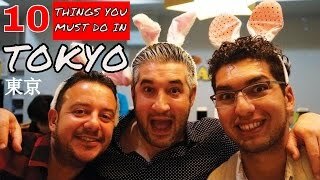 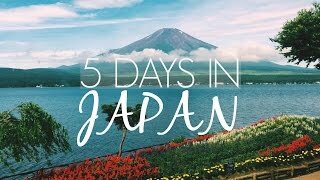 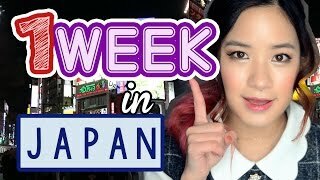 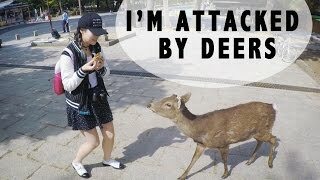 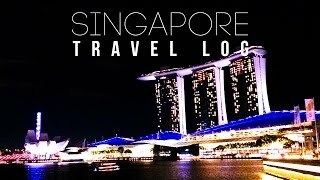 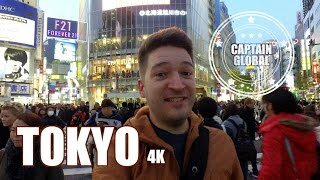 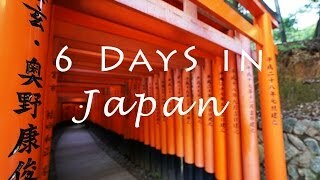 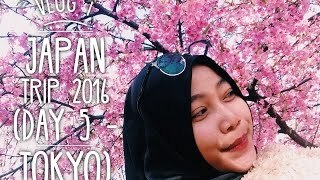 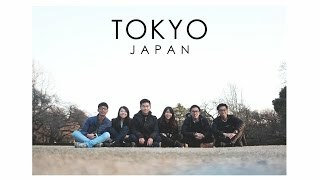 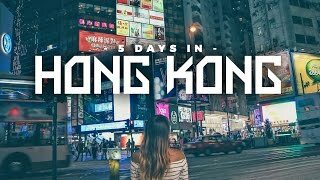 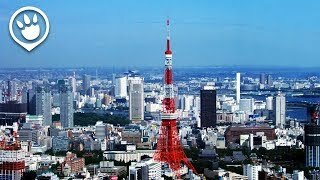 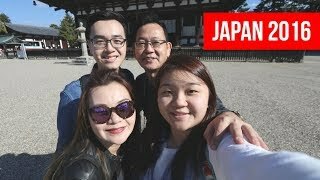 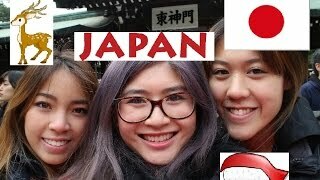 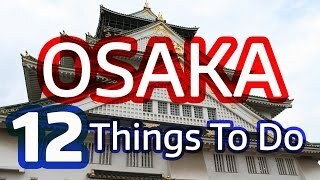 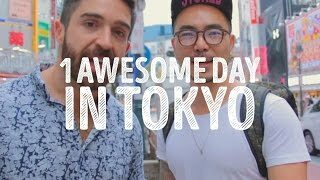 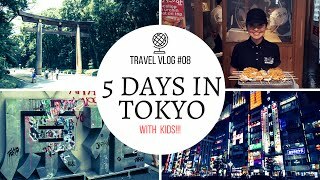 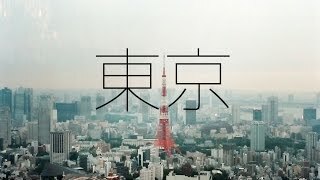 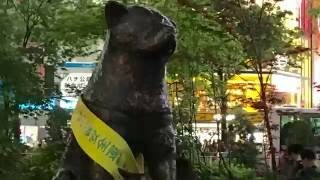 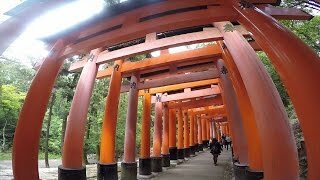 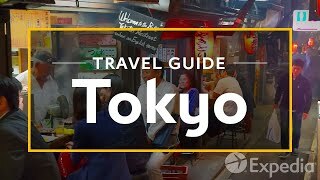 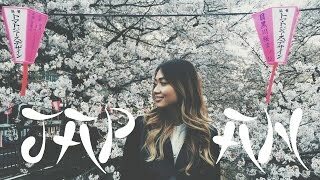 Japan tour vlog: Around Tokyo in 5 days!